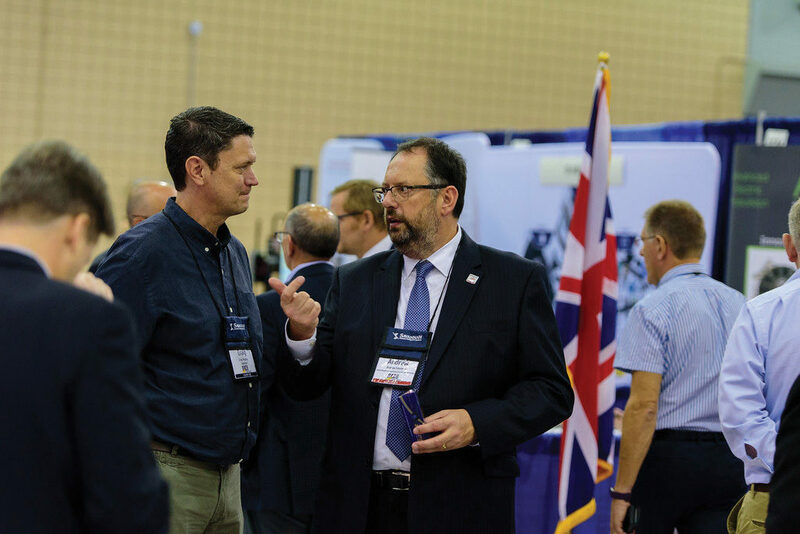 The United Kingdom was represented by a 20-member delegation at the 11th annual Southern Automotive Conference, marking the first time the nation officially participated in the event. 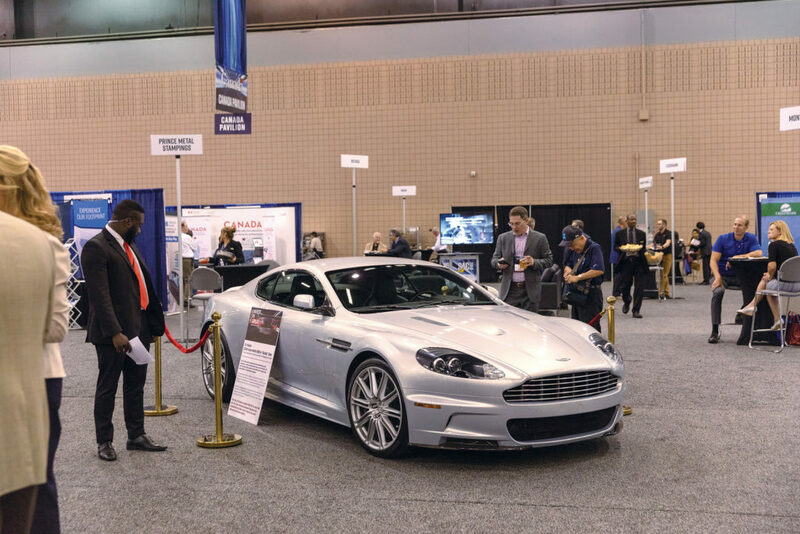 SAC showcases the latest in automotive innovation, technology and manufacturing, and provides numerous opportunities to network with auto industry leaders throughout the South. The UK delegation included government officials, top manufacturers and suppliers, members of academia and two trade organizations – the North East Automotive Alliance (NEAA), which supports the auto sector in the North East of England; and the Society of Motor Manufacturers and Traders (SMMT), the trade association of the UK motor industry. 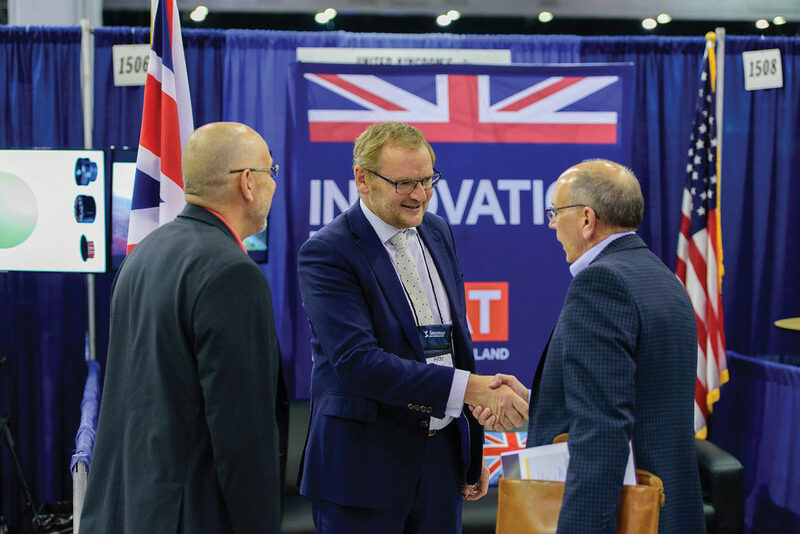 The delegation was hosted by the UK Department for International Trade (DIT) and the British Consulate-General Atlanta. 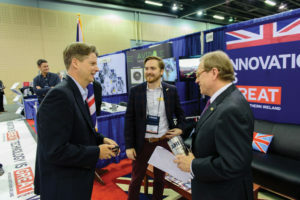 “From our perspective, we understand that the U.S. Southeast has quickly become a globally renowned cluster of automotive innovation and manufacturing,” says Joshua Williams, vice consul, Head of Automotive, USA, UK Department for International Trade. “The UK is a world leader in innovative manufacturing technologies, lightweight materials, and advanced propulsion systems. If the UK is going to maintain its own position as an automotive hub, we need to collaborate and conduct business with other automotive clusters. In the UK, more than 30 manufacturers build more than 70 models of vehicles, supported by 2,500 component providers and some of the world’s most skilled engineers, according UK motor industry trade group SMMT. The trade group has advised, however, that UK auto manufacturers, Tier 1 suppliers and others associated with the industry could face significant challenges as the UK prepares for Brexit – the nation’s exit from the European Union in March 2019. Government officials, industry leaders and trade groups are working to address Brexit-related issues that include trade and tax arrangements, customs procedures and employment law and immigration. A large portion of EU nationals are employed by UK suppliers, SMMT says. The auto industry continues to grow in the South. In the last five years, Georgia, alone, attracted 97 automotive companies that created roughly 7,400 new jobs, Gov. Nathan Deal says in a speech that kicked off the conference’s last day. In the days leading up to the conference, members of the UK delegation toured automotive industry hotspots across the Southeast to strengthen ties with auto companies in the region. At the conference, several UK delegates were broadcast live from the UK pavilions. Videos of the broadcasts are accessible on Twitter under the hashtag #UKatSAC. David Wong, the senior technology and innovation manager for the motor industry trade group, is featured in one broadcast. Wong says the UK has come a long way since the economic downturn in the late 1990s, and that automotive is among leading industries with the annual manufacture of 1.6 million passenger cars and 2.7 million engines – a majority of which are exported primarily to Europe. He says new business opportunities and learning more about policies in the South, for example, in terms of electric vehicles and charging infrastructure, are reasons he attended the conference. “If not for this trip and being out here meeting with these terrific companies, we would not have discovered them. Just being able to link the two sides up across the pond is actually very useful going forward because we think it is a win-win partnership, potentially, for UK automotive companies and southern automotive companies,” Wong says. The next SAC will be held Sept. 25 through 27, 2019 in Nashville. For more information, click here.